QUICK JUMP: Contestants Pageant Information How to compete in Jr. Princess of the South Wind 1995? 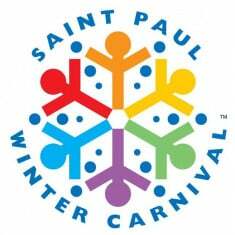 Want to be a part of the Winter Carnival legend? Apply to be a part of the magic and share the story of Saint Paul with Minnesotans and visitors alike through one of the many royalty positions available each year. 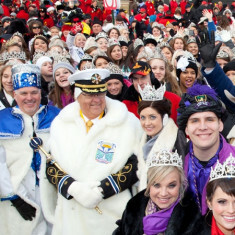 How to compete in St. Paul Winter Carnival Royalty?